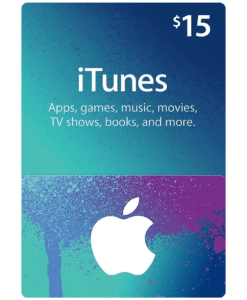 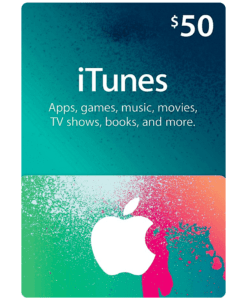 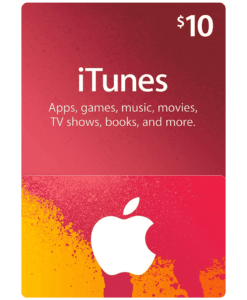 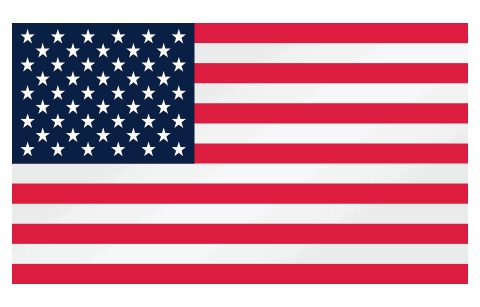 This US iTunes Gift Card $100 can be used for movies, games, music, TV shows, apps and more on the United States iTunes store. 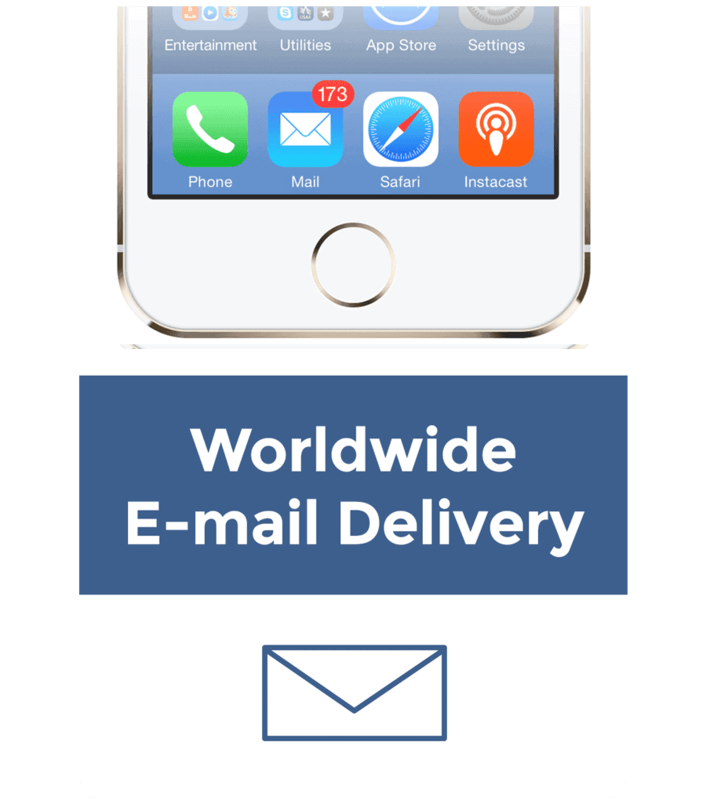 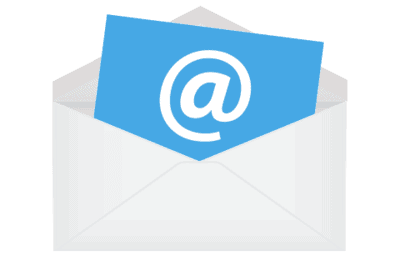 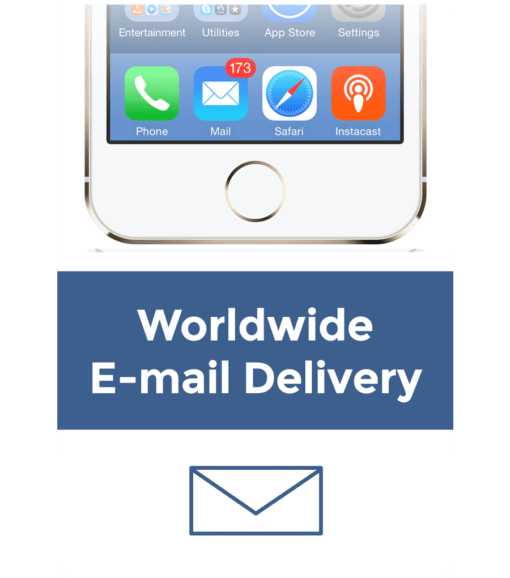 Delivered digitally to your e-mail. 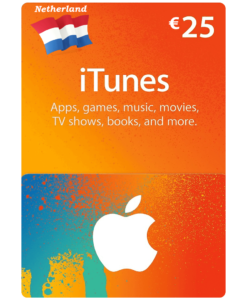 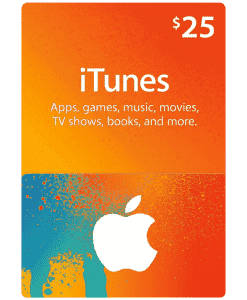 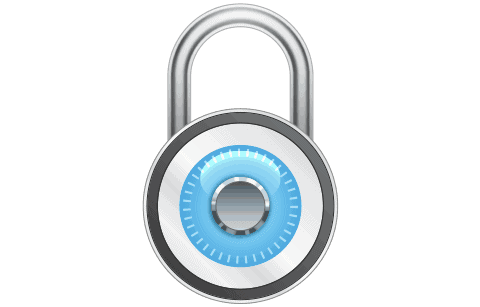 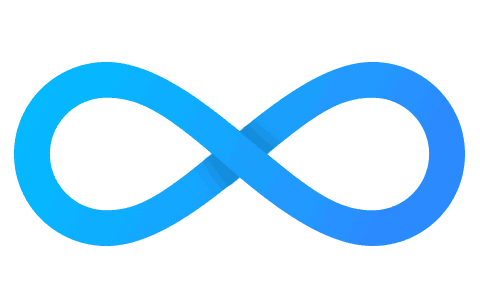 Get instant access to US iTunes content using an iTunes gift card. 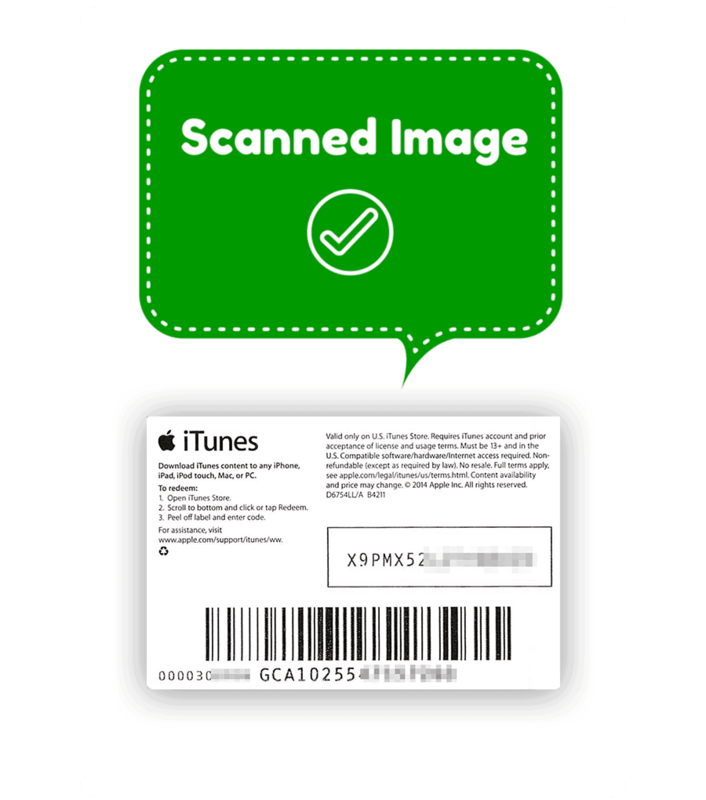 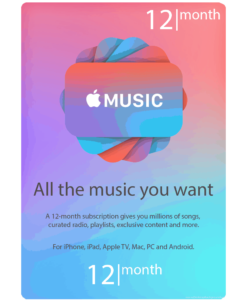 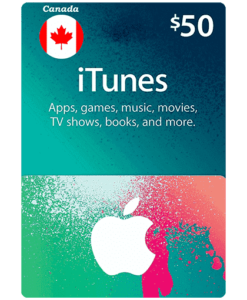 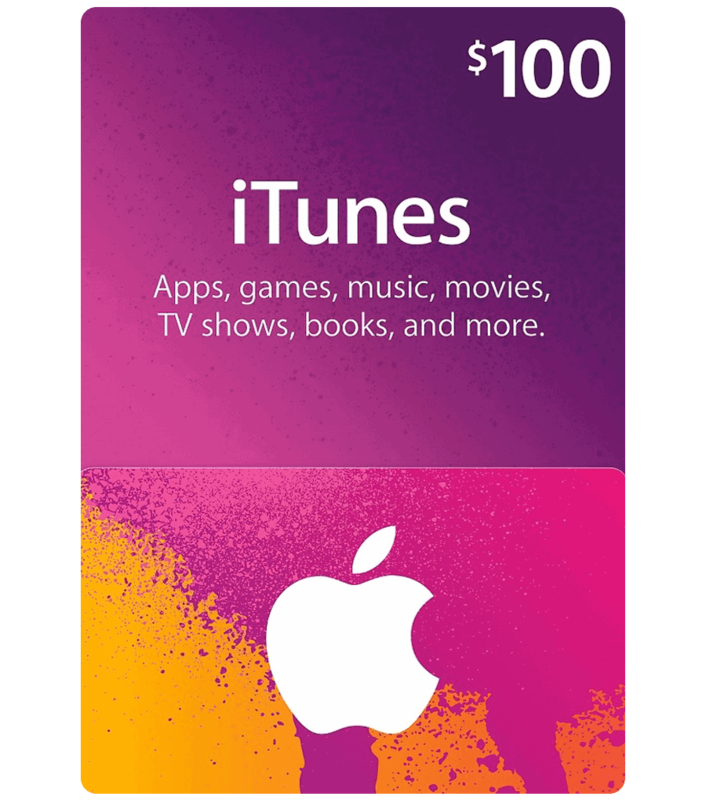 After purchase we will email your $100 iTunes gift card which you can redeem to your account immediately to purchase from the US iTunes store.